Does a Collection of Plants a Garden Make? Sometimes I think that I have no more room in my garden for any more plants. Then a friend gives me a plant and everything changes. I have found myself often at that spot. I think that a garden can be both a collection of plants and a work of art at the same time. 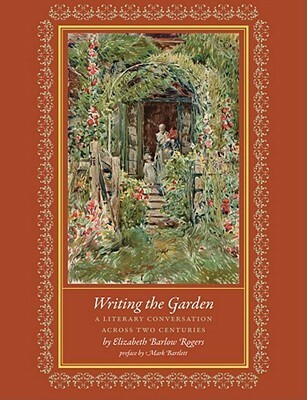 In Elizabeth Barlow Rogers’ book Writing the Garden: A Literary Conversation across Two Centuries I came across the English garden writer E. A. Bowles (1865-1954). It is alright to collect plants and simply enjoy them as your garden. I remember a Rhode Island garden on tour a couple of years ago during the American Hosta Society’s annual meeting. 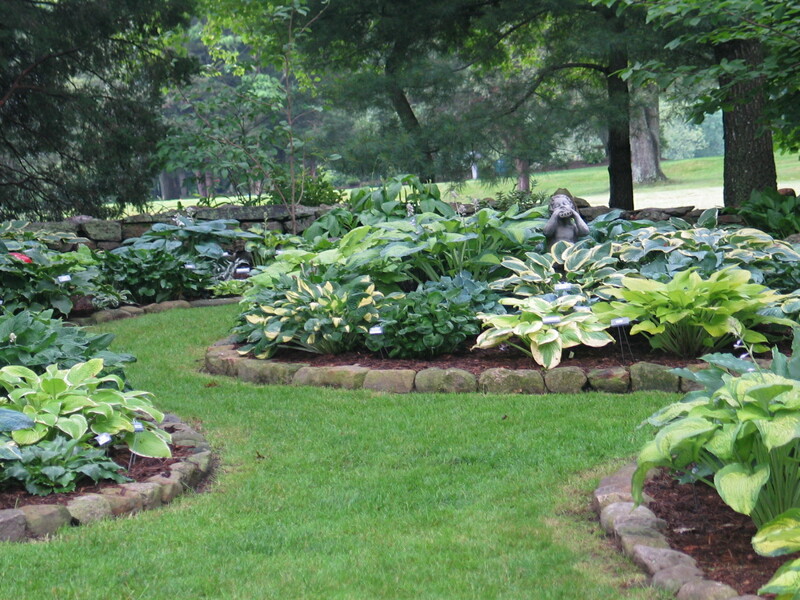 The garden featured over 1000 hostas. That award-winning garden certainly was a collection of plants but beautifully displayed. (below]. An award-winning garden on tour in the annual meeting of the American Hosta Society. That proved to me that a garden can certainly be a collection of plants, as Mr. Bowles suggested.